MODIFYING YOUR DIET AND EXERCISE! During my nearly thirty years in the fitness industry I have seen many changes. One of the biggest changes I’ve noticed is the difficulty in many individuals ability to lose weight. Fitness professionals, doctors, dietitians, and researchers have all subscribed to the eat less and move more theory of weight loss. While usually the first place to start on a weight loss journey, this model has become less effective. While I do believe this theory has a place (most individuals will still lose weight by reducing calories and increasing activity) there are often other factors at play. A paradigm shift is needed in our battle with obesity, especially for those who have cut calories and increased activity. Unfortunately for those who haven’t found success cutting calories – it’s not always an easy solution. 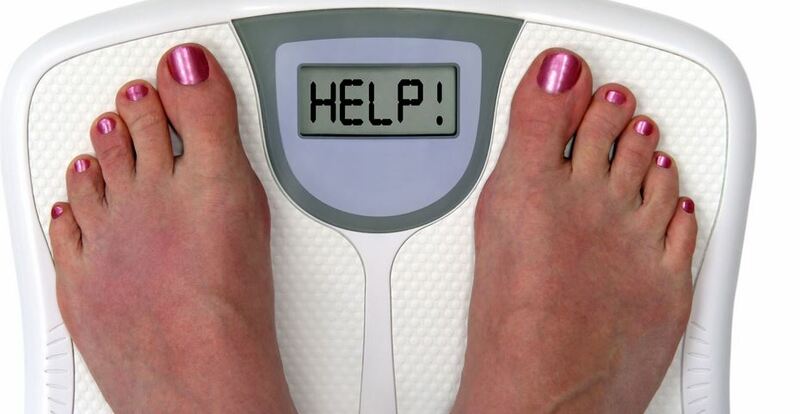 There are multiple factors that could be making it difficult to shed pounds. These factors are not always easy to determine, however after reading this article they should become clearer. 1. Reducing Calories – The first stop on a weight loss journey. Individuals need to take an honest look at the number of calories consumed (people underestimate their calories from 10 – 50%). There are dozens of apps today that can provide you with an estimate of the calories needed for you to lose weight (examples include Weight Watchers and Myfitnesspal). For most individuals following these guidelines is enough to see the scale move in the right direction. If not – read on. 2. Increasing Exercise/Right Kind of Exercise – Everyone knows that exercise should be a part of weight loss program, however not everyone knows the proper type. Many individuals believe cardio is the only form of exercise that is necessary to lose weight. While cardio can be helpful, ideally one should also incorporate strength training, high intensity interval training (HIIT), and/or a program that combines them all. Engaging in cardio helps burn calories, strength training builds muscle which speeds up the metabolism 24/7, and HIIT burns calories, speeds up the metabolism after exercise, and changes your hormonal environment for the better. 3. Breakdown of Calories – For years people have said that it doesn’t matter where the calories come from it’s only the total that matters – not true (especially for those who struggle with weight). We know that a higher protein/lower carbohydrate/moderate fat diets are more effective for maximizing fat loss, especially for sedentary individuals. This exact breakdown of macronutrients is up for debate, but general recommendations are roughly equal amounts of proteins, carbohydrates, and fats vs. the old school recommendations of approximately 60-65% carbs, 12-15% proteins, and 20-30% fat. 9. High Fructose Corn Syrup/Sugar Intake – There’s a saying in the fitness industry “Sugar makes you Fat.” While the lower the better – the American Heart Association recommends no more than 24 grams of added sugar per day for women and 36 or less for men. A regular coke has 33 grams of sugar (actually high fructose corn syrup – which some studies show is worse than table sugar). By law labels are required to list sugars on the package so for many foods it is easy to monitor. Some of the most common culprits of sugar include sodas, fruit juices, candy, and energy bars. 10. Vitamin & Mineral Deficiency – Being deficient in vitamins and minerals can lead to a slowed metabolism, increased cravings, and lack of energy. According to Rick Tague, M.D. individuals with the lowest amount of vitamins and minerals gain the most weight. In order to combat deficiencies he recommends eating 7-10 servings of fruits and vegetables, consuming a multivitamin, taking omega 3s, and a calcium magnesium blend. While getting our foods through fruits and vegetables is ideal, there are supplement companies that manufacture protein/vitamin mineral blends that use whole foods. For those who find it nearly impossible to eat that way “Vega all in one” and “Green Vibrance” are products that can help ensure adequate intake of fruits and vegetables in addition to an array of vitamins minerals, etc. 18. High Sodium Diets – It is well known that eating a high sodium diet causes an increase in water weight and bloating. Constant exposure to a high sodium lifestyle can make weight loss a challenge. Packaged foods, canned items, and processed meats are typically high in salt. In addition some suggest that high sodium intake causes weight gain regardless of calories (http://www.mirror.co.uk/news/uk-news/much-salt-makes-you-fat-6366145). The RDA recommends less than 2300 mg a day or less however the average American consumes 3400. Also check labels as with sugar – manufacturers are required to list sodium on the label. Hopefully this blog gave you some insight into possible culprits hindering weight loss. Because whole articles could be written on each subject, I would encourage you to dig deeper if any of these resonate with you. You hold the power to your success and know yourself better than anyone! Much success! Glen Carrigan is co-owner and operator of Freedom 4 Life Fitness with his wife Yvette. 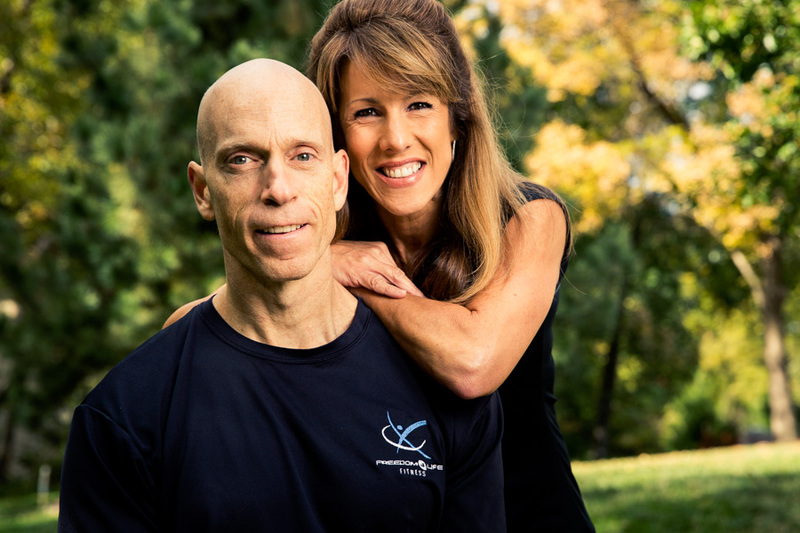 Glen & Yvette are dedicated and experienced personal trainers providing residents of Leawood, Overland Park KS, and greater Kansas City with an outstanding fitness experience.